Clean Air Solutions provides quality name brand I.A.Q. (Indoor Air Quality) products and services while delivering exceptional customer service and value. Clean Air Solutions is the Indoor Air Quality division of Shipton's Heating and Cooling, a family owned and operated HVAC business since 1924. Our company services Hamilton, Burlington and surrounding area. Company owners and brothers, Dave and Tim Shipton, saw the increasing need for indoor air quality products and related services while dealing with the loyal customers of Shipton's Heating and Cooling. 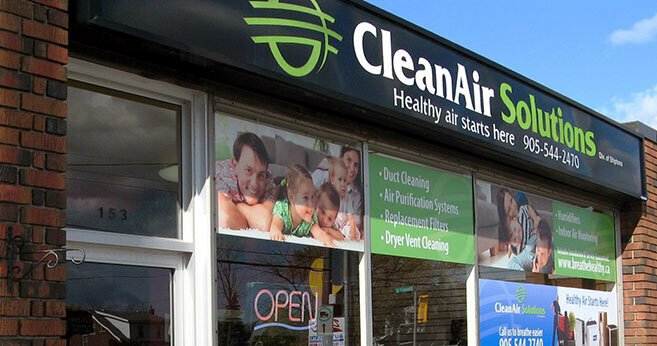 The brothers responded by opening up their new division, CleanAir Solutions, where indoor air quality became a specialized area, not just a sideline to heating and cooling products as it is in most companies. Dave and Tim are the third generation of Shiptons in the family business. Their grandfather, John Shipton, started the heating company from his garage in 1924. Soon after, he built an office on Kenilworth Avenue North in Hamilton, which still serves as the Shipton's Heating and Cooling sheet metal shop and is also the new location of Clean Air Solutions' showroom and offices. The brothers' father, Robert Shipton, and their Uncle Richard, took over the family business when John died in 1958. After Richard passed away in 1968, Robert carried on at the helm until his sons took over in 1987. They had worked in the field in installations and repairs before Dave took over as general manager and Tim headed up sales. Over the years, the increasing occurrences of asthma and the onset of ‘sick building syndrome' has lead to an increased need for knowledgeable information and solutions to improve indoor air quality. Dave and Tim decided to take home comfort beyond just heating and cooling. 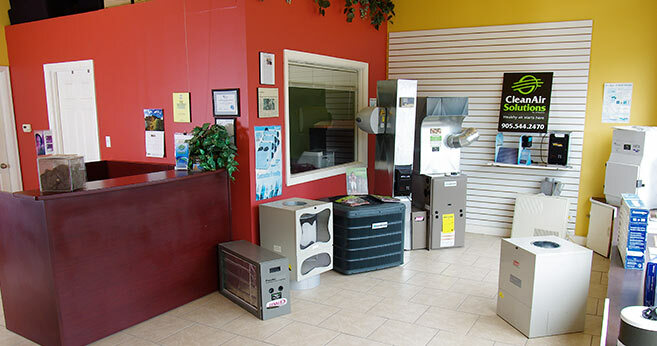 Clean Air Solutions', the division of Shipton's Heating and Cooling, provides products and services that will improve indoor air quality, and therefore may ease the symptoms of asthma, allergies and respiratory problems of their customers. Shipton's Heating and Cooling and Clean Air Solutions' staff are trained professionals who know the value of customer satisfaction.